The auction houses are about to commence their May auctions and the industry is buzzing. 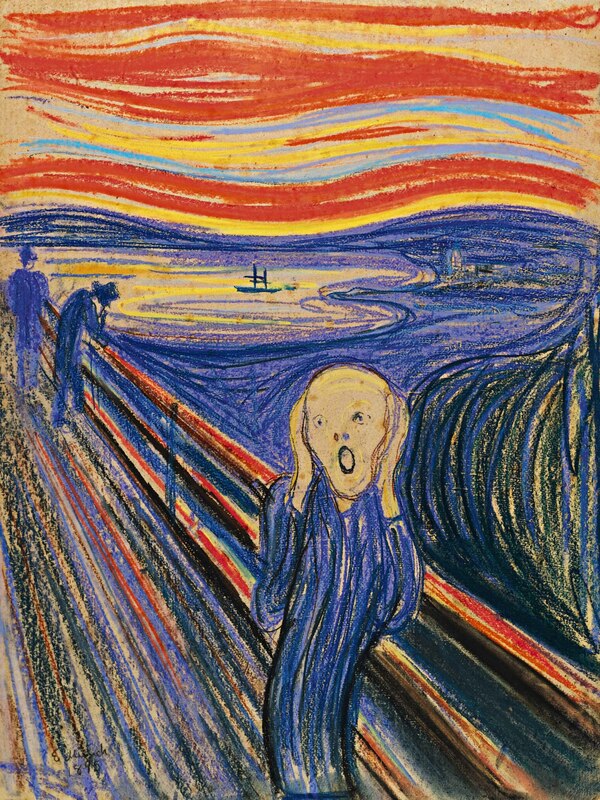 With the rumored private sale of Cezanne’s “The Card Players” last winter for $250mm, and the anticipated sale at Sotheby’s on May 2, 2012 of Edvard Munch’s “The Scream” for over $80mm, industry experts hope that the next few weeks will generate sales in excess of $1.5 billion. If so, the signs point to a maturing and expansion of the fine art market from the exclusive domain of the few and wealthy. Fine art, or more likely, participation in fine art funds, may soon constitute integral components of balanced investment portfolios. This coming month may portend such developments. Fingers crossed.